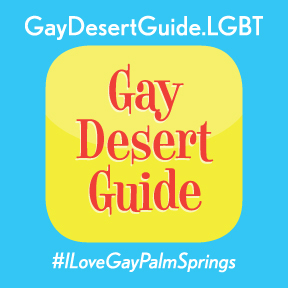 Join the Oasis Insiders today and stay updated with what's happening from Gay Desert Guide. We'll provide special opportunities for contests, new restaurant and bar openings and pre-sale tickets to events. Just fill out our form below. Only month & day needed! Insiders Special Offers. Select special offers from our marketing partners. Insiders Locals Only Newsletter: Monthly information on what's happening in the Oasis.